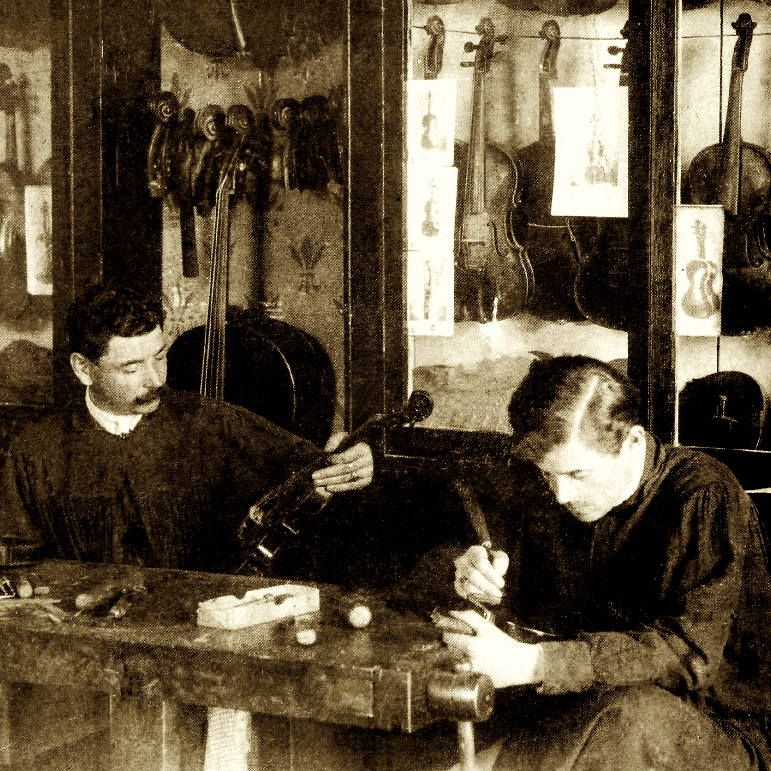 In 1980, the archivist Dr. Mario Fanti, discovered an old unpublished document by Marchi, dated 1786, that describes the process of building stringed instruments. 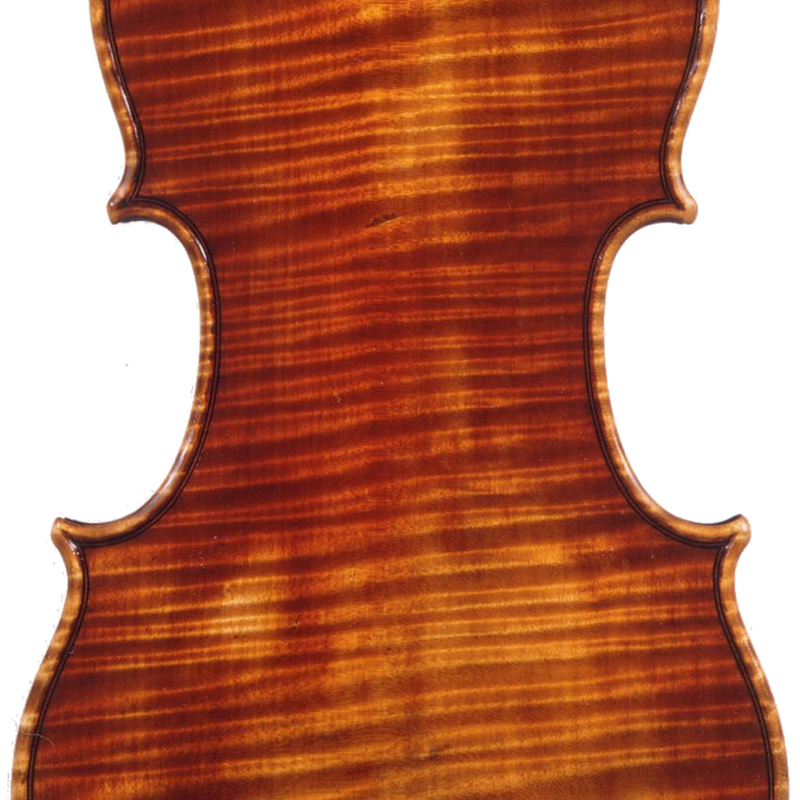 Along with Bagatella's treatise, written in 1782, Marchi's document is one of the first written testimonials to the craft of violin-making. Marchi probably was apprenticed to Glorenus Guidantus, whom Marchi refers to as 'Fiorini'. 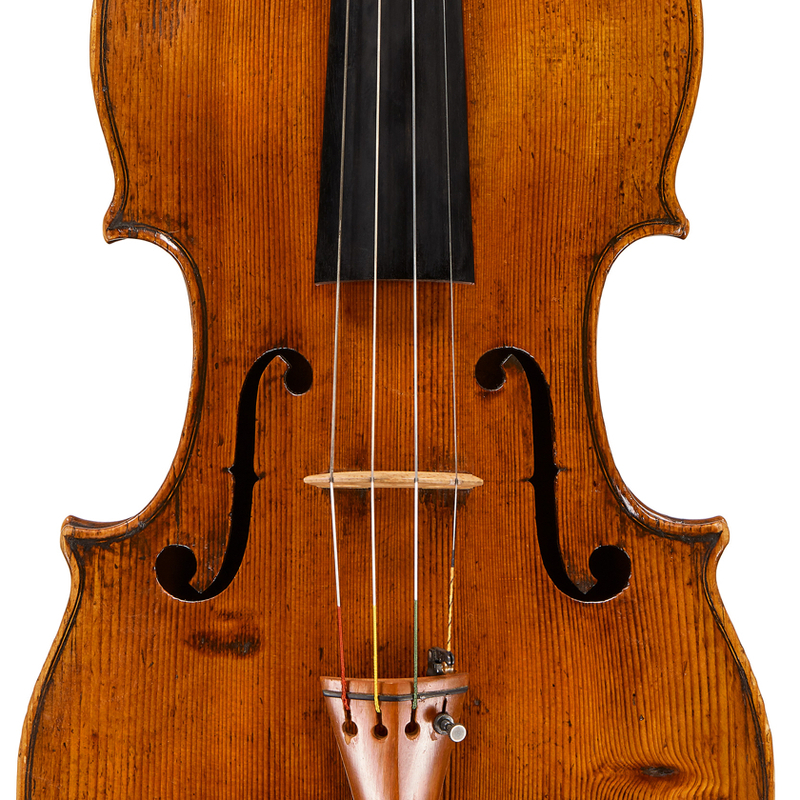 - The auction record for this maker is $54,595 in Nov 1997, for a violin.